help fund the printing of the book. An acknowledgment in the book and on retrosuburbia.com. Benefactors’ will also be offered dinner with David and Su and a night’s stay at the famous "Melliodora Teahouse." 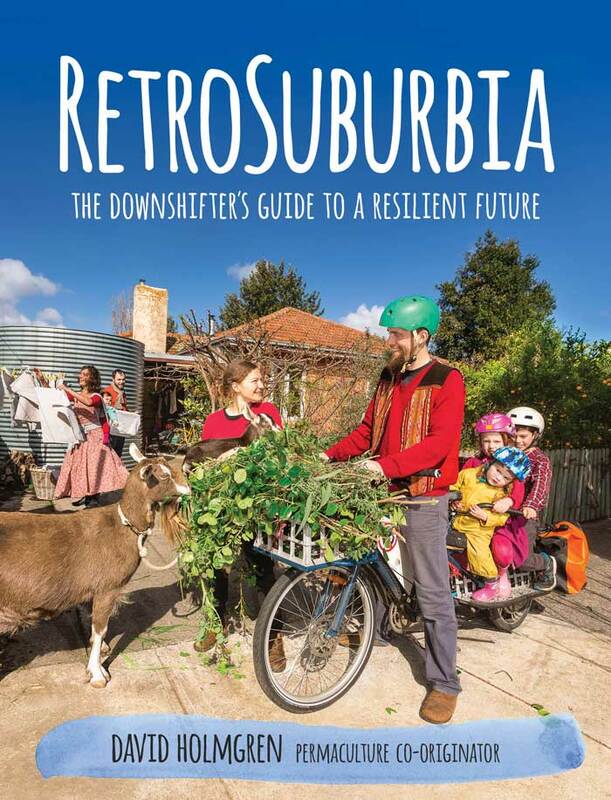 David Holmgren’s new book, RetroSuburbia shows how Australians can downshift and retrofit their homes, gardens, communities and, above all, themselves to be more self-organised, sustainable and resilient into an uncertain future. It promises a challenging but exciting mix of satisfying work, a more meaningful way of living and hope for the next generation. The book will be launched by Gardening Australia’s Costa Georgiadis at the Sustainable Living Festival in Melbourne on February 10 2018. RetroSuburbia will be self-published by David’s micro-publishing house, Melliodora Publishing, which has published David’s previous books plus a handful of other titles that are in line with permaculture principles, including the best selling The Art of Frugal Hedonism. RetroSuburbia will be his first full-colour publication. To print the book offshore would save $23,000, but no matter how enticing the monetary cost, we are completely committed to local printing, supporting sustainable forestry in Australia, and a truly viable paper chain. The paper stock, ink and the printing must be in accordance with the content. We would like to offer all our financial contributors our thanks – you will be listed on the website, unless you choose otherwise. Everyone who makes a donation at the ‘Contributor’ level ($200) or above will receive a signed copy of RetroSuburbia before the official launch date, and an invitation to the ‘Pre-launch celebration’ that will be held in January 2018 to celebrate both the publication of the book and all the wonderful people who have been involved. ‘Supporters’ ($750) or above will be able to personalise the message in their signed book, and will be listed in the acknowledgements section of RetroSuburbia. ‘Benefactors’ ($5000) will also be offered a night’s meal and accommodation at the famous Melliodora ‘Teahouse’ (or a nights’ accommodation in your own state). If none of these options suit you, you can make a donation of any amount, or, if you cannot contribute in this way, even preordering your copy of RetroSuburbia would help us. Preorder your copy here. You can also buy a voucher for a friend or loved one for $100, which includes 1 copy of RetroSuburbia + postage to anywhere in Australia. RetroSuburbia promises to be as important as David Holmgren’s previous contributions to the sustainability debate, both locally and globally by providing people in the suburbs, and regional towns with strategies, tools and design ideas to be more fulfilled and resilient by creatively responding to the converging economic, energy and climate crises. As the permaculture co-originator, David is a leading thinker, writer and teacher on how societies and communities can become more resilient with a lower impact on the planet. 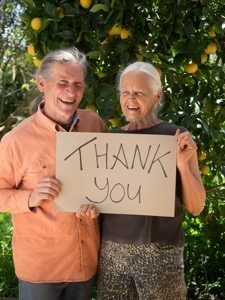 Together with his partner Su Dennett, David lives and works at Melliodora, in central Victoria, one of Australia’s best-known permaculture demonstration sites, which they started developing in 1985. 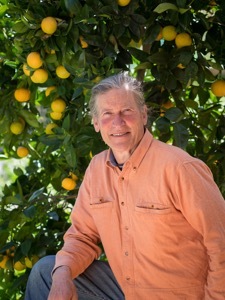 David has spent a lifetime developing a sustainable and fulfilling way of living. Starting a small publishing business that allows him and other like-minded authors to sidestep the large publishing and distribution systems, is a practical application of his ethos. RetroSuburbia is a proud expression of do-it-ourselves self-reliance, artisanal publishing. RetroSuburbia is already very much a team effort with a large group working either voluntarily, at discounted rates or outside the monetary economy. We invite you to join us in bringing David’s vision to fruition. 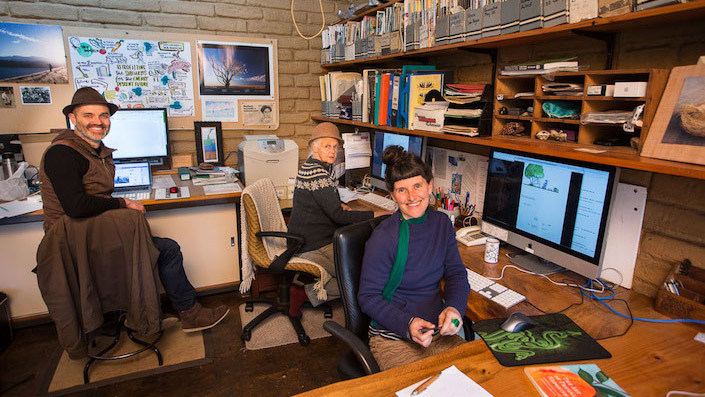 From L-R, Richard Telford (designer, project manager), Brenna Quinlan (illustrator), David Holmgren (author, publisher), Beck Lowe (chief text wrangler, project manager), Oliver Holmgren (photographer, photo editor). From L- R, Ostii Ananda (website), Su Dennett (publisher, office manager, proofreader), Meg Ulman (publicity). Other team members include Jessica Perini (structural editor), Anthony Petrucci & Patrick Jones (book trailer), Virginia & John Lowe (proofreaders), Nick Ritar (crowd support campaign advisor), Peter O’Mara (book tour events), Ken Warren (accounts) and countless others who have offered specialist advice on particular chapters and/or provided photographs for the book. Thank you to the following people for their generous support to the RetroSuburbia campaign so far. 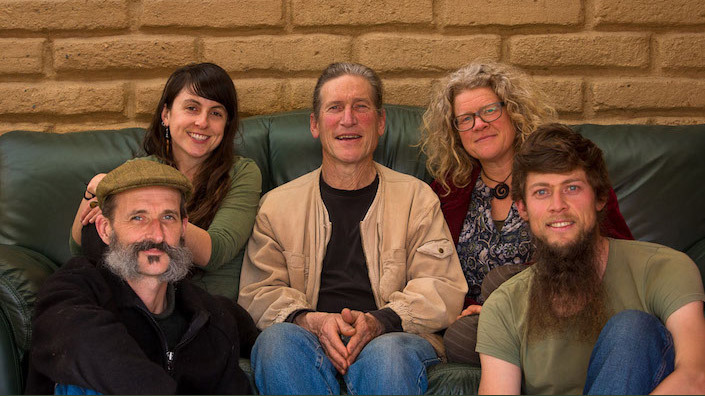 From L-R Richard Telford (designer), Brenna Quinlan (illustrator), David Holmgren (author, publisher), Beck Lowe (project manager & executive editor), Oliver (photographer, photo editor). Ostii Ananda (website), Su Dennett (publisher, office manager, proofreader), Meg Ulman (publicity). You will receive a copy of RetroSuburbia, an invitation to the ‘Pre-launch celebration’ & an acknowledgement on retrosuburbia.com. I would like to remain anonymous and not have my name mentioned on the website or book. Please note, we cannot send books to addresses outside Australia at the ‘Backer’ level without added postage (if you are outside Australia postage of $35 will be added below). You will receive a signed copy of RetroSuburbia, an invitation to the ‘Pre-launch celebration’ & an acknowledgment on retrosuburbia.com. Please note, we cannot send books to addresses outside Australia at the ‘Contributor’ level without added postage (if you are outside Australia postage of $35 will be added below). You will receive a signed copy of RetroSuburbia with a personalised message, an invitation to the ‘Pre-launch celebration’ & an acknowledgment in the book and on retrosuburbia.com. 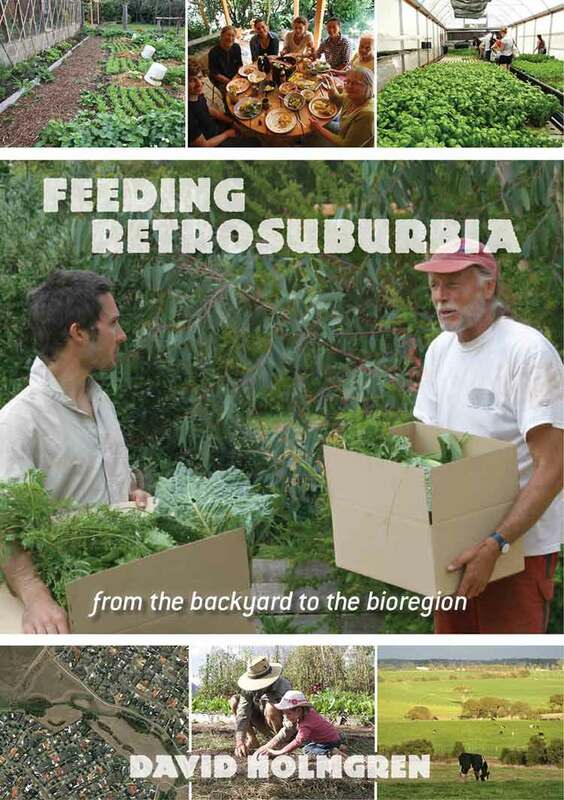 You will receive a signed copy of RetroSuburbia with a personalised message, an invitation to the ‘Pre-launch celebration’, an acknowledgment in the book and on retrosuburbia.com & an invitation for a night’s accommodation and meal at Melliodora.